A member of the U.S. armed forces was killed and another was wounded in an apparent insider attack on Saturday in the Afghan capital Kabul, according to Resolute Support, the NATO training mission in the country. Initial reports indicated that the shooter was a member of the Afghan National Defense Security Forces, an ally to NATO, and that he was immediately shot dead by other Afghan forces, a statement from Resolute Support said. Brent Taylor, a Utah National Guardsman and former mayor of North Ogden, Utah, was the service member killed in the attack, a friend of the Taylor family told The Salt Lake Tribune on Saturday. The other service member, who was wounded, is undergoing medical treatment and in stable condition, according to the NATO statement. 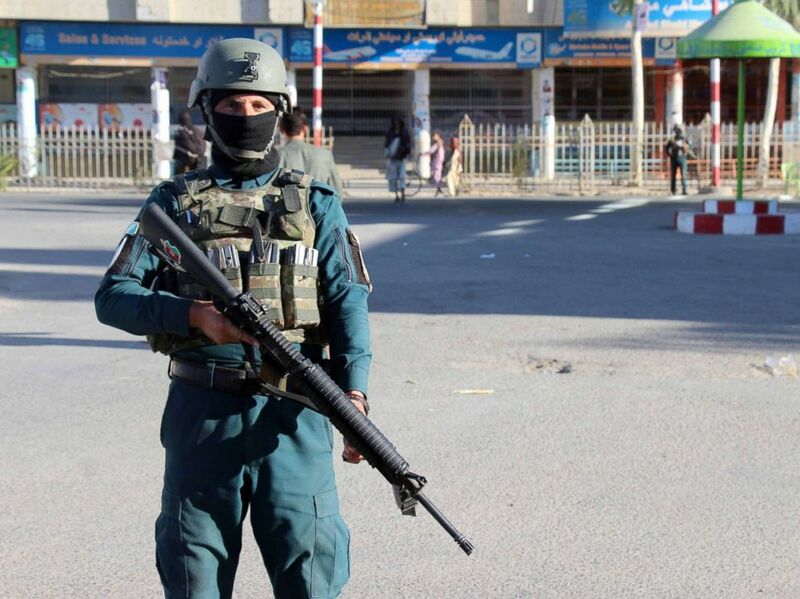 Afghan security officials stand guard on a road as security has been intensified a day after a Taliban militant killed General Abdul Razzaq Dawood, an Afghan Police commander, in Kandahar, Afghanistan, Oct. 19, 2018. The insider attack is the third in less than a month on NATO by allied Afghan forces. On Oct. 18, an insider attack in Kandahar led to the death of two top Afghan security officials and also wounded Brigadier General Jeffrey Smiley, the top U.S. general in southern Afghanistan. Another attack four days later in western Afghanistan killed a Czech soldier and wounded two other Czech soldiers. This latest attack is currently under investigation, NATO said, adding that additional information would be released as appropriate.